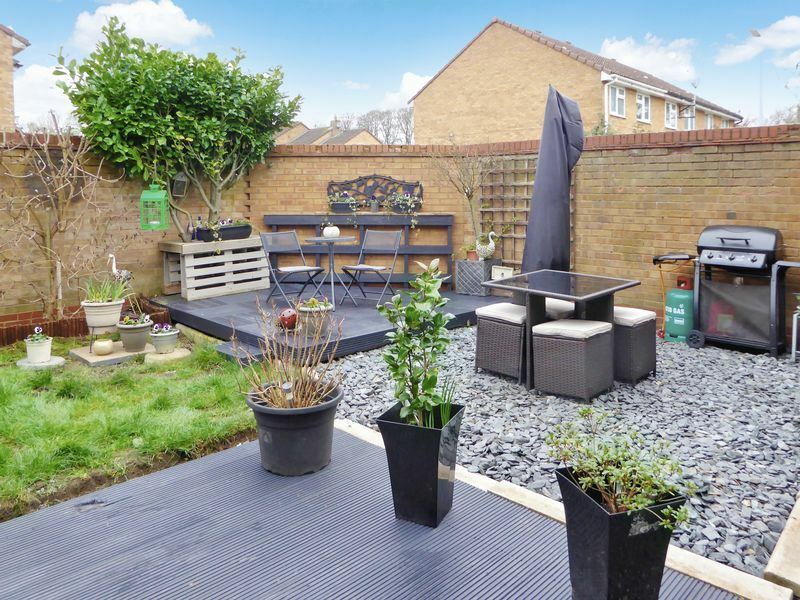 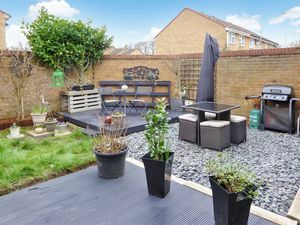 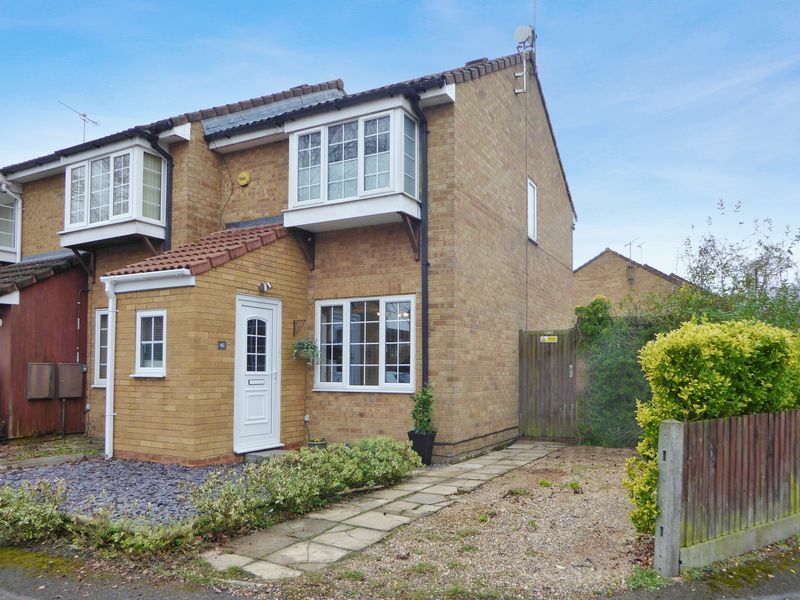 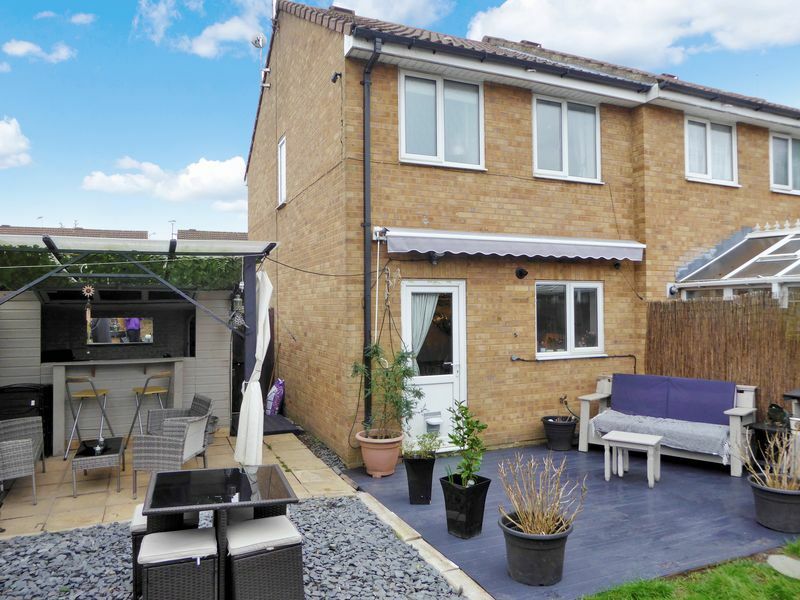 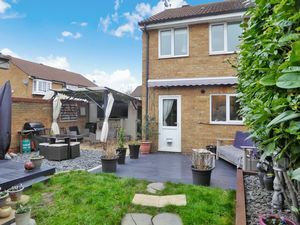 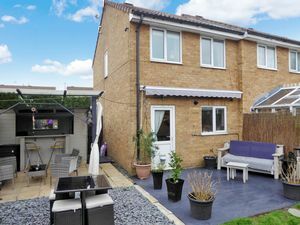 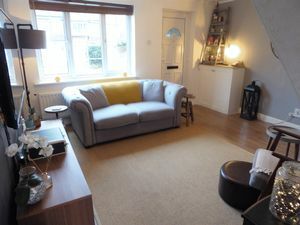 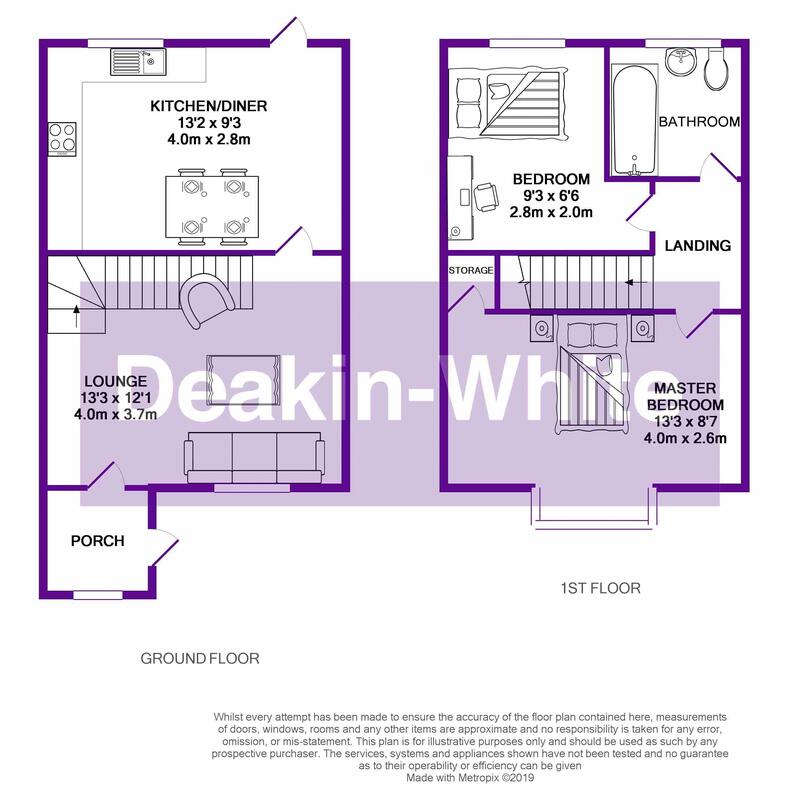 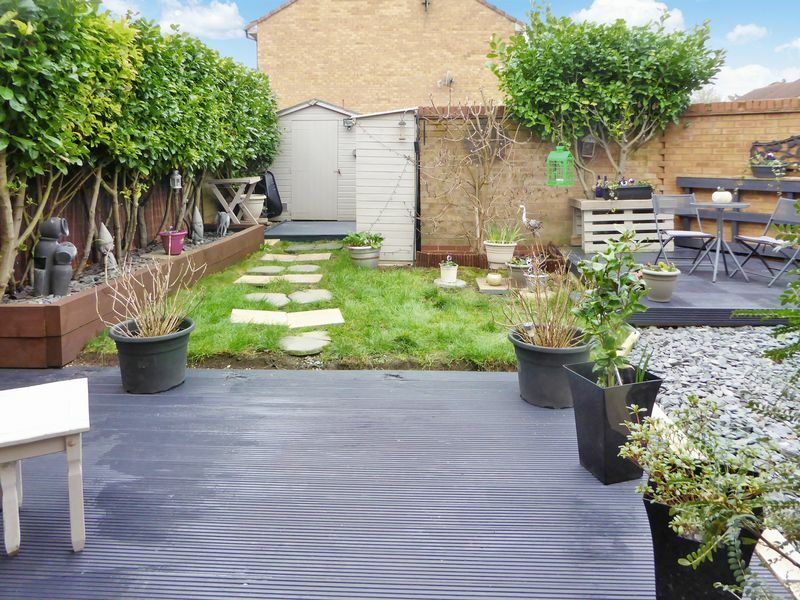 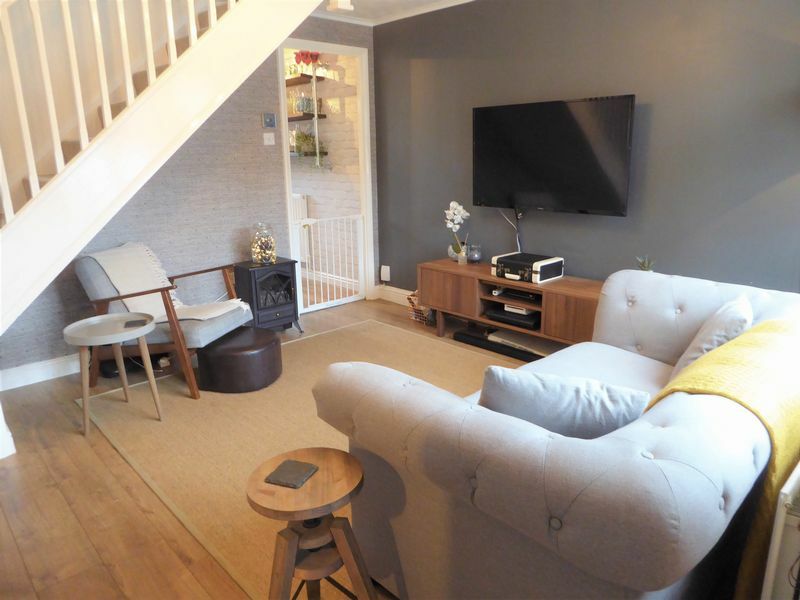 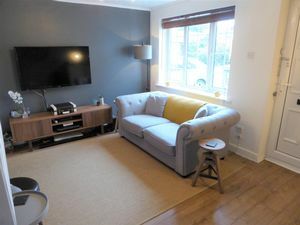 Deakin-White are delighted to offer for sale this stunning two bedroom end of terrace property situated on a corner plot with potential to extended (subject to planning), situated in the highly sought after Houghton Hamlets Development in a quiet cul-de-sac. 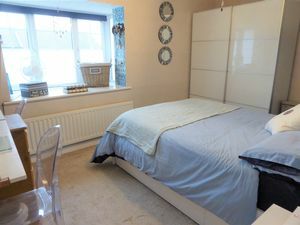 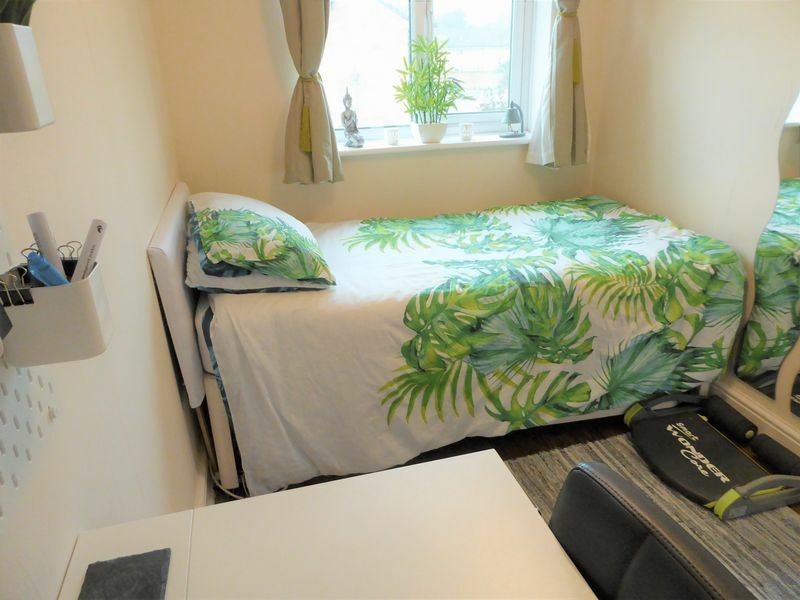 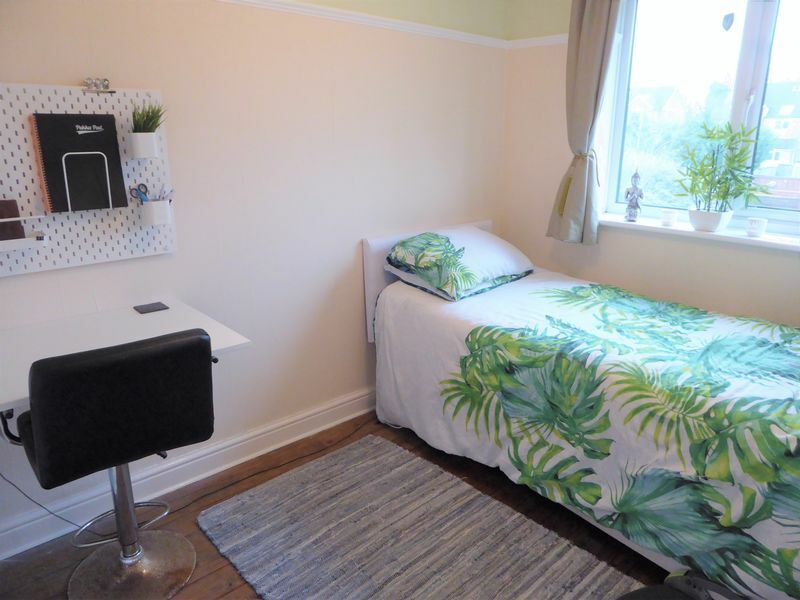 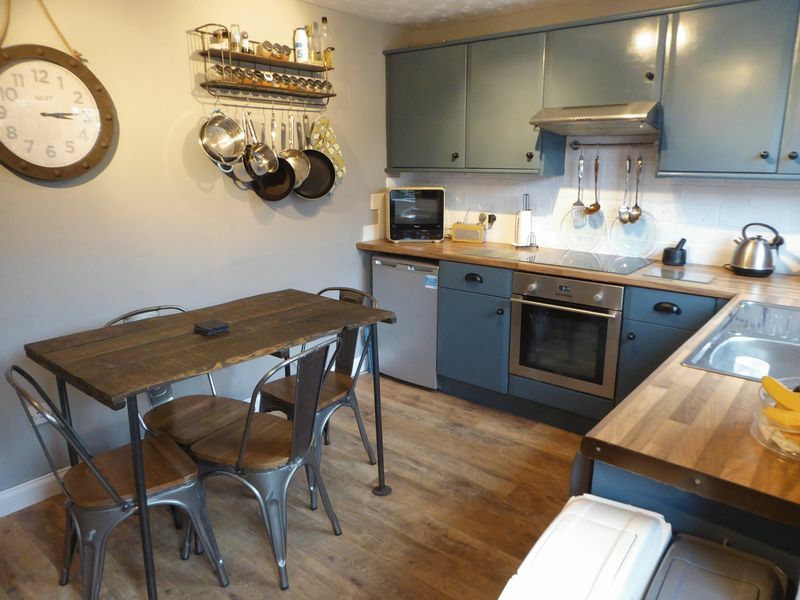 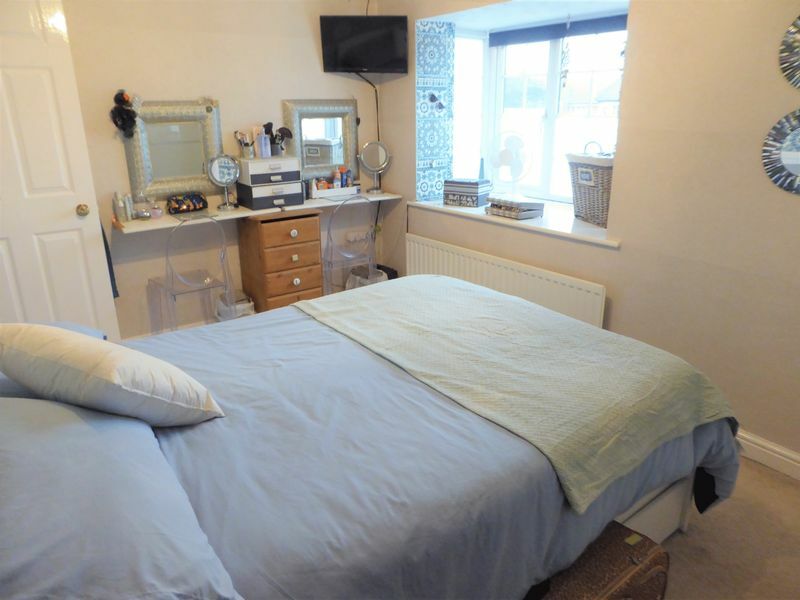 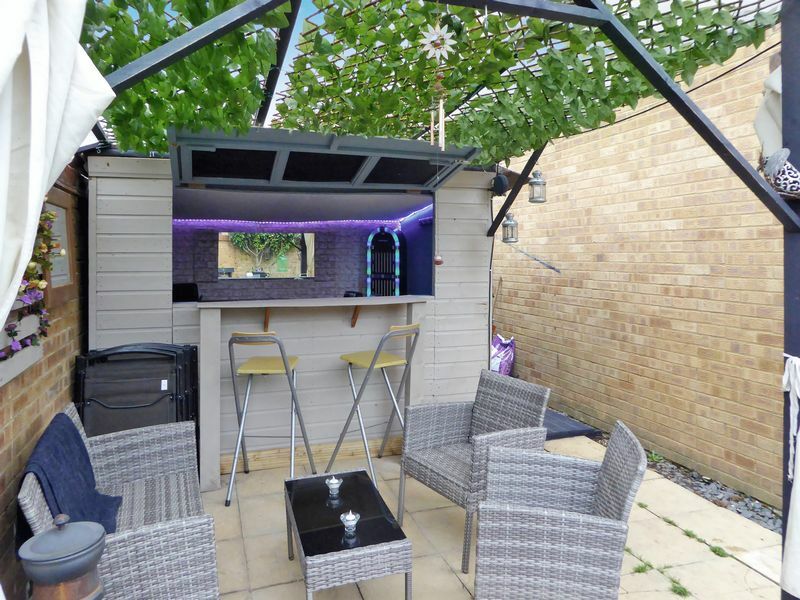 Accommodation includes an entrance hall, lounge, kitchen/diner, two bedrooms and a bathroom. 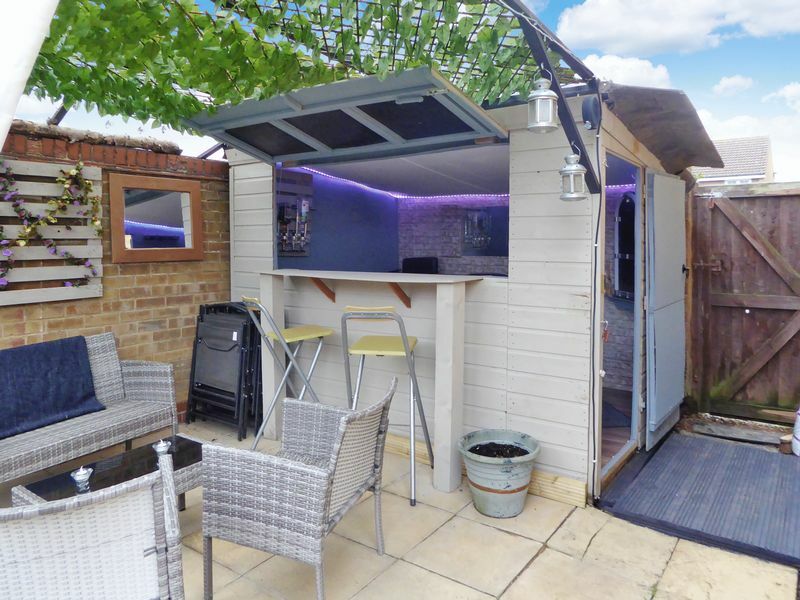 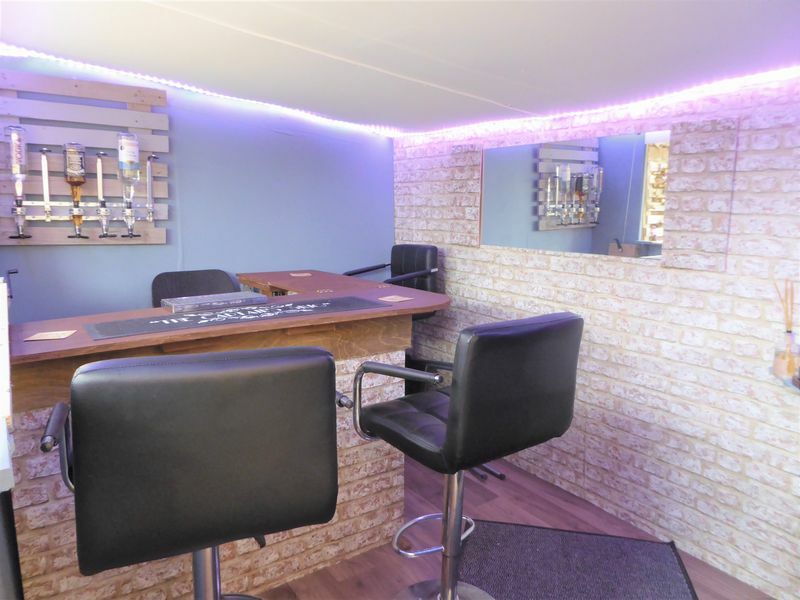 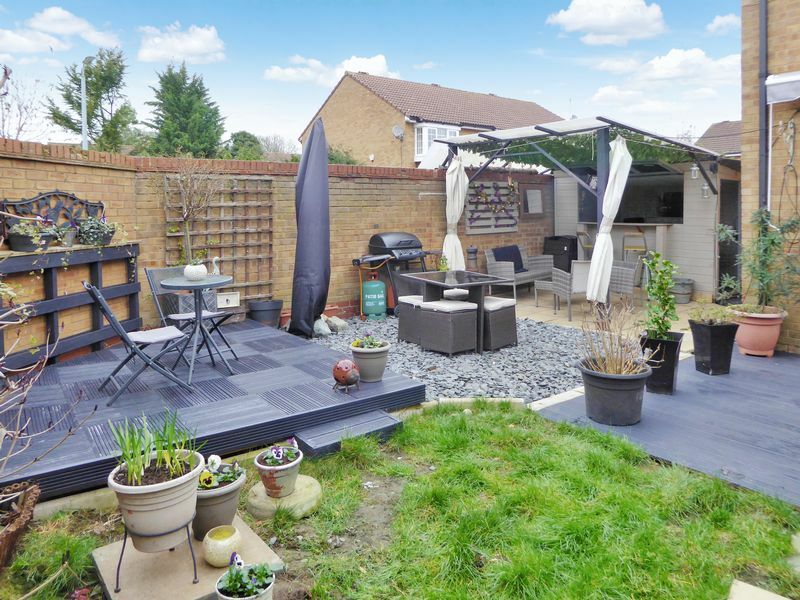 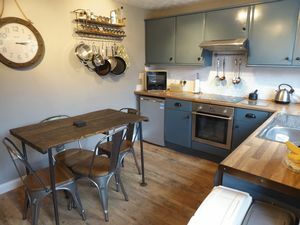 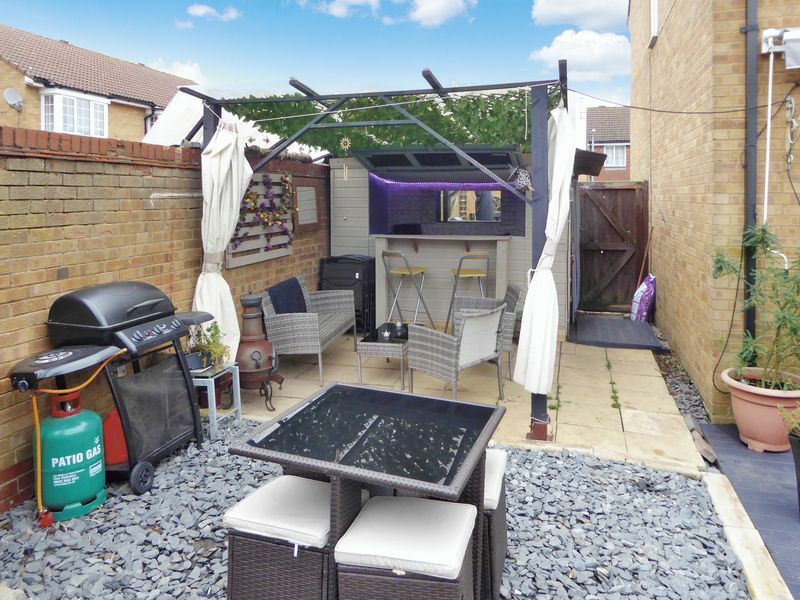 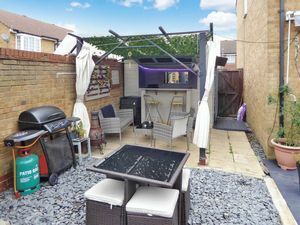 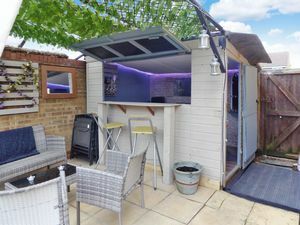 Outside there are front garden & a corner plot rear garden with a bar & a shed/workshop which is perfect for entertaining and allocated parking. 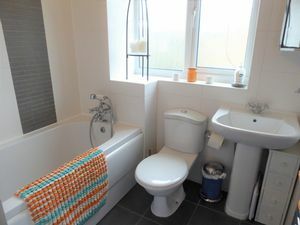 Transport links include the Woodside Link Road and J11a of the M1 Motorway and The Luton & Dunstable Guided Bus Way offering direct access to Luton Mainline Station. 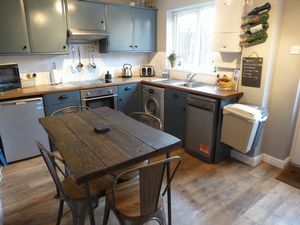 The 7.57 from Luton takes 26 minutes to reach St Pancras International.